Tendril piles up partnerships as the home area network market gathers steam. Outside of pilots, there seemed to be little action in the home area network, or HAN, space until recently. But 2011 is seeing a slight shift. Not only will home energy management tools show up on store shelves as early as the end of this year, companies that produce software and hardware are tailoring their products for the nascent market and landing contracts and partnerships that could put the technology into millions of homes by year's end. 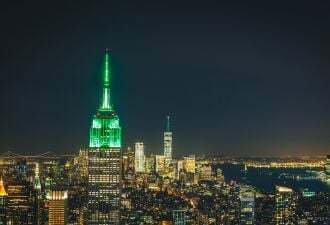 The most recent announcement comes from Tendril, which will integrate its home energy management platform into Elster’s smart grid offerings. 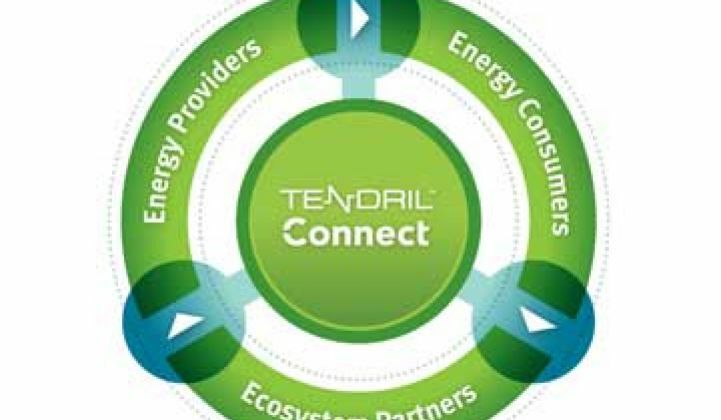 Elster will also resell Tendril’s cloud offerings to its utility customers. The utility path is still the major selling point, and forging close friendships with meter makers is definitely a popular option. Itron counts Microsoft (which just retired its home energy management software) and Cisco (which just got out of building management) among its partners, so there could be an opening there for a pure-play HAN company to cozy up to the meter giant. Earlier in the year, Control4 partnered with Silver Spring Networks. Some companies, however, are already looking beyond utilities. EnergyHub is selling hardware direct to consumers and has also expanded into the white label software-as-a-service business (with an eye toward cable providers and home security companies). General Electric, which sold appliances through utilities for decades, has said it will largely bypass that route in favor of market testing its Nucleus Energy Manager in big-box stores in early 2012. 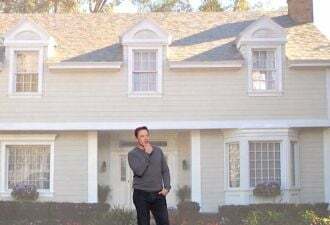 Opower says its products are already in 10 million homes. Thursday’s announcement by Tendril and Elster was not accompanied by any news of Elster’s customers that would automatically be rolling Tendril into product offerings. But Elster has deployed more than 200 million meters in the past 10 years, so the opportunity for Tendril could be huge if even a fraction elect to include the cloud-based HAN software. Advanced metering companies aren’t the only way to go, either. 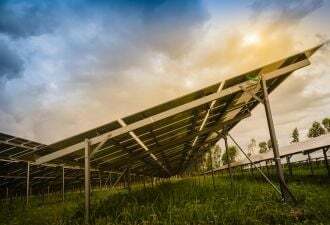 Earlier this year, Siemens invested in Tendril and also set up a partnership to weave its HAN offerings into its smart grid suite of products. Tendril also moved Down Under, securing a deal with Origin Energy. With GridWeek around the corner and the appetite for consumer-facing energy information growing, expect this to be one of many announcements in the market this fall.